Cantor Fitzgerald analyst Joseph Foresi maintained a Hold rating on First Data Corp (NYSE: FDC) yesterday and set a price target of $17. The company’s shares opened today at $21.71, close to its 52-week high of $22.14. 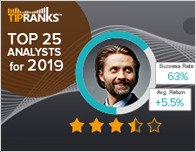 According to TipRanks.com, Foresi is a top 25 analyst with an average return of 20.1% and a 88.1% success rate. 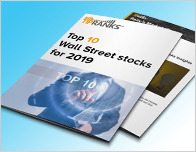 Foresi covers the Technology sector, focusing on stocks such as Jack Henry & Associates, Fidelity National Info, and DXC Technology Company. 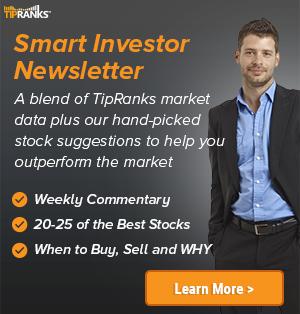 First Data Corp has an analyst consensus of Strong Buy, with a price target consensus of $22.22. The company has a one-year high of $22.14 and a one-year low of $14.73. Currently, First Data Corp has an average volume of 7.89M. 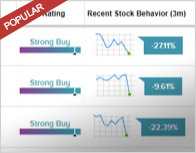 Based on the recent corporate insider activity of 137 insiders, corporate insider sentiment is negative on the stock. First Data Corp. engages in the provision of commerce-enabling technology and solutions; and payment technology and services. It operates through the following segments: Global Business Solutions; Global Financial Solutions; and Network and Security Solutions.